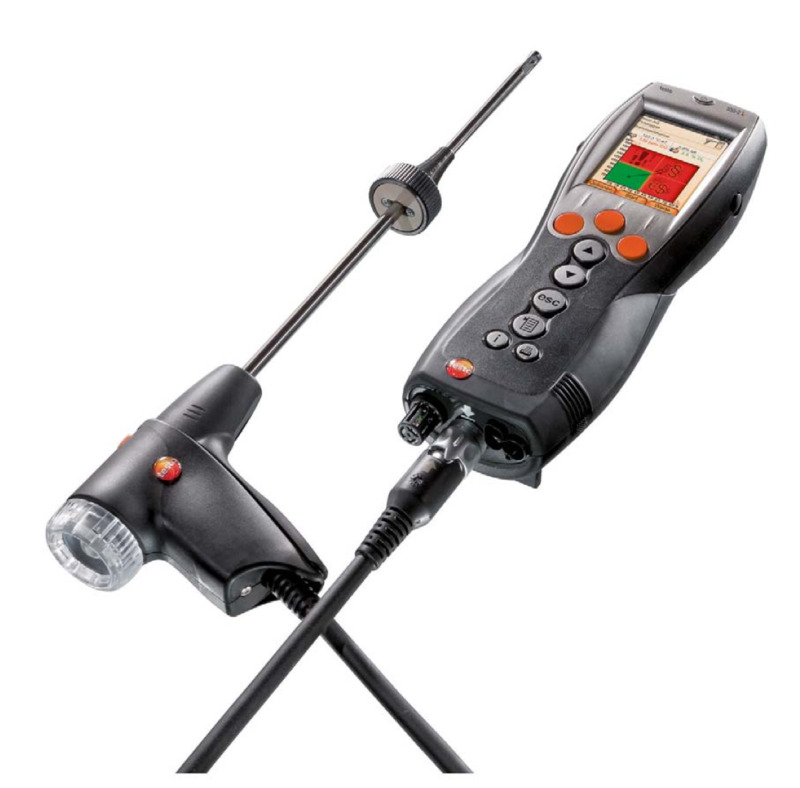 The Testo Model 330-2G LL has the longest service life available in a combustion analyzer to date. 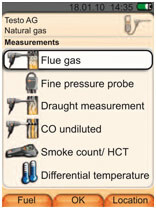 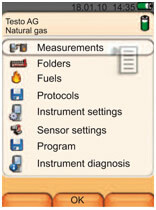 Keystone features of the Testo 330 include interchangeable, pre-calibrated sensors with temperature control; Intuitive Graphic Display; Long Life Sensors with automatic over-range protection; Measure CO up to 30,000 ppm (with Standard Dilution System); Special "zeroing" feature lets you start the analyzer with probe in flue instrument; Diagnostics & quick leak check at the touch of a button; On-board memory to ½ million measurements; 20 selectable fuels with 10 user defined fuels. 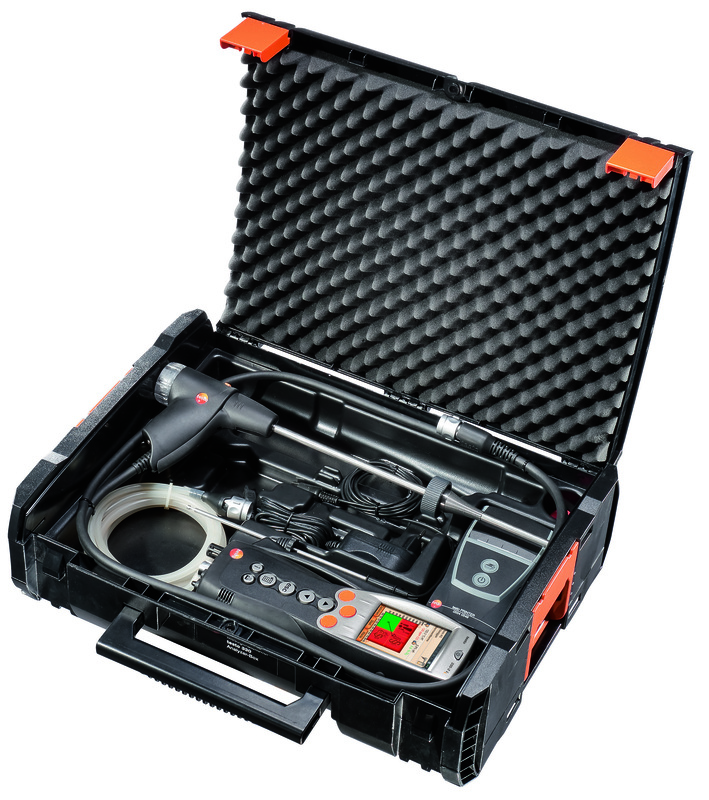 The cells of the Testo 330 can be easily replaced or exchanged for greater testing flexibility. 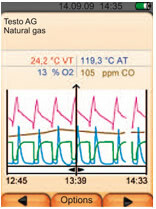 See when O2 & CO measurements are out-of-range to eliminate "bad" combustion.